This collection of candles by Alix D. Reynis is one of a kind. 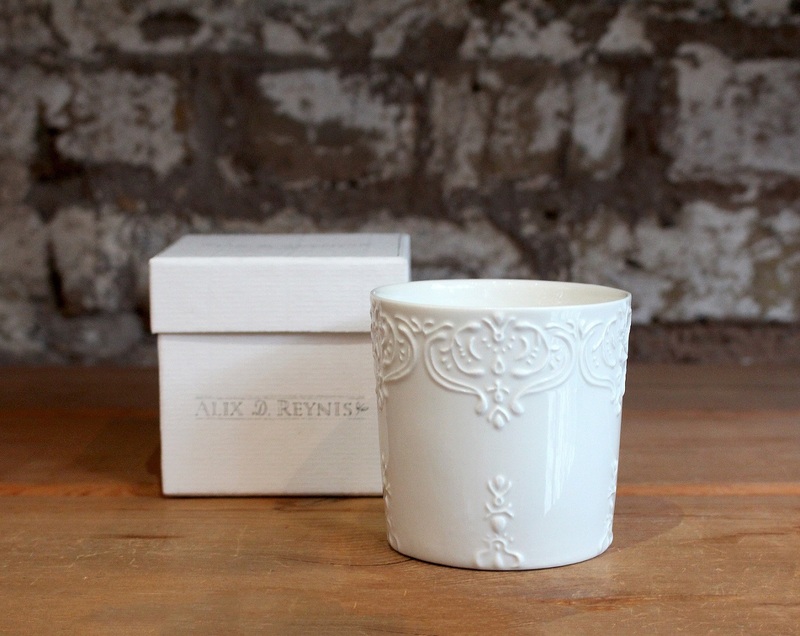 The Limoges porcelain cups are beautifully crafted and hand poured in France. 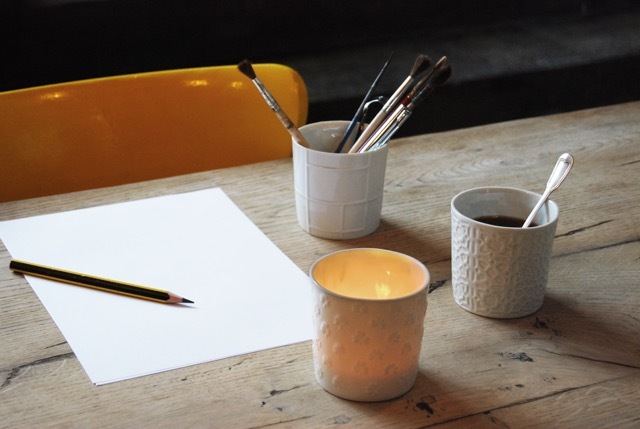 The wax compositions have been developed with a master perfumer from Grasse and burn through evenly so you are left with a porcelain cup that can be used for any day to day purpose. The cups are dishwasher, microwave and oven safe. Alex D Reynis candles are available in the following eskandar stores – London, New York and Los Angeles. 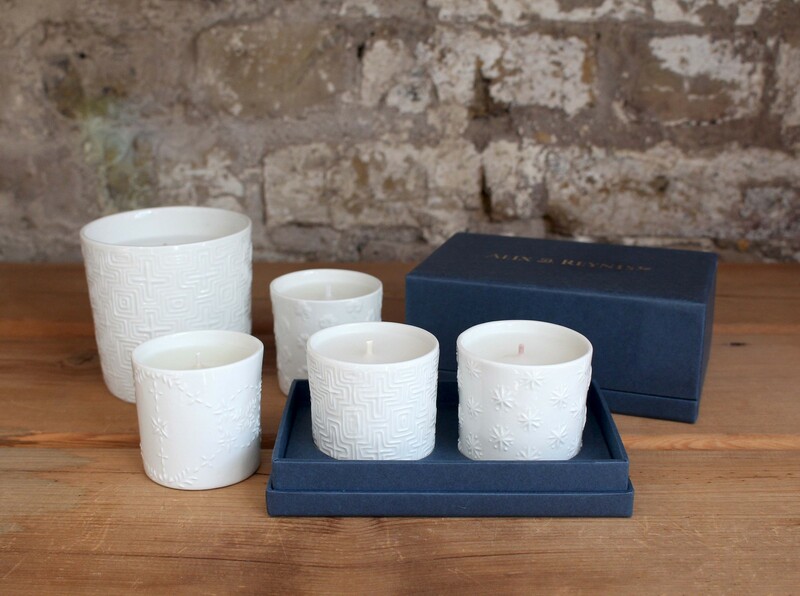 This travel collection of candles by Alix D. Reynis is one of a kind. Available in two sets of fragrance - 'wood' and 'botanical' - they are the perfect companion for anyone who is a frequent traveller. 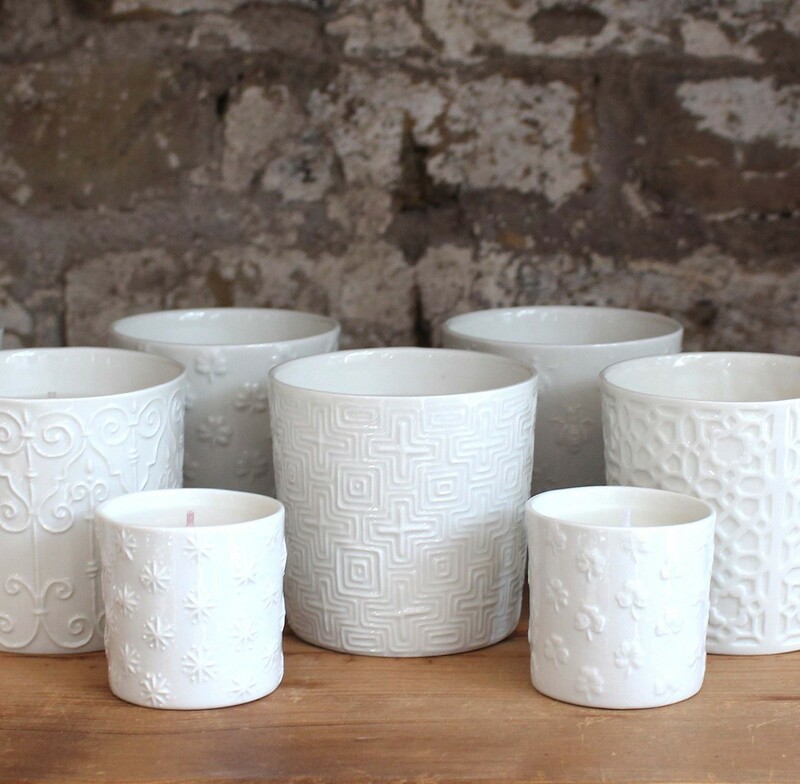 As with the larger candles, the Limoges porcelain cups are beautifully crafted and hand poured in France. The wax compositions have been developed with a master perfumer from Grasse and burn through evenly so you are left with a porcelain cup that can be used for any day to day purpose. Set in a beautiful box, these also make the perfect gift. Pictured - full size Constantinople, loose 'botanics' travel set and 'woods' travel set in box. Alex D Reynis candles are available in the following eskandar stores – London, New York and Los Angeles, the travel sets are also available in Chicago. Each one of these unique beautifully crafted candles comes in its own elegant box, making them the ideal choice for a gift. These unique and delightful fragrances will add ambience to any occasion.